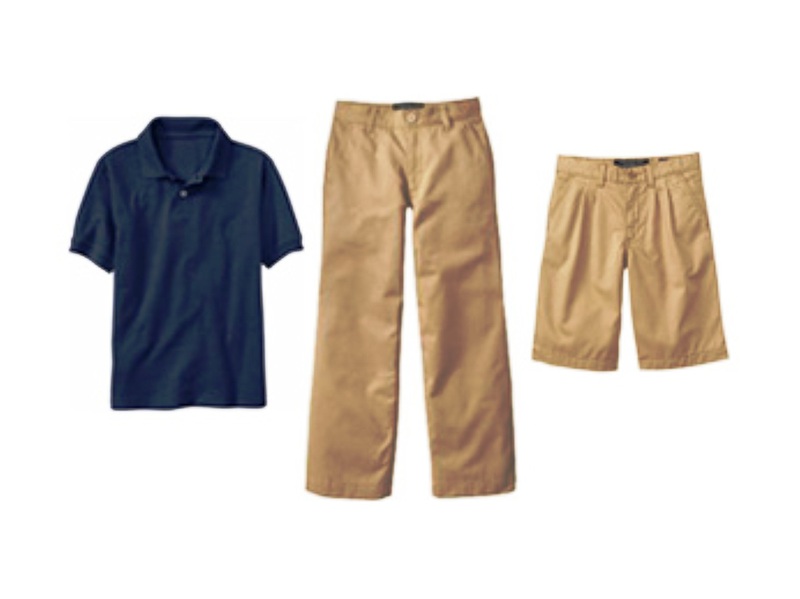 If you or someone you know is in need of Tamaqua school uniforms, there will be a used uniform giveaway on Saturday, September 19, 2015 from 8 AM to 11:30 AM at the Salvation Army in Tamaqua. Uniforms can be dropped off from 7 AM to 8 AM. Uniforms will be distributed on a first come basis. Organizer Amanda Woodring said that donated items can be dropped off at 520 East Elm Street in Tamaqua before the giveaway. She added that donated items must be clean and comply with the Tamaqua School District dress code. The Tamaqua Salvation Army is located at 105 West Broad Street. For more information, visit the event on Facebook at https://www.facebook.com/events/693388334096232/.